June 16, 1941 ~ November 22, 2017 - Al was an avid outdoorsman who spent most of his time fishing, hunting, and gardening. Alfred Ray Farrens, 76, passed away on Wednesday, November 22, 2017 in Tualatin, Oregon. He was born on June 16, 1941 to Robert A. Farrens and Emma Mae Furman. Al grew up in Milton-Freewater, Oregon. He graduated from Milton-Freewater High School in 1960. After high school he moved to the Portland area where he spent the first part of his 35-year career for Northwest Ironworkers Local 29. Al had two children, Jason (Jake) and Alyson with his previous wife Victoria Russell. Al later married his current wife, Janet on May 20, 1983 in Woodburn, Oregon, adding to their family were Janet's two daughters, Sarah and Ellen. 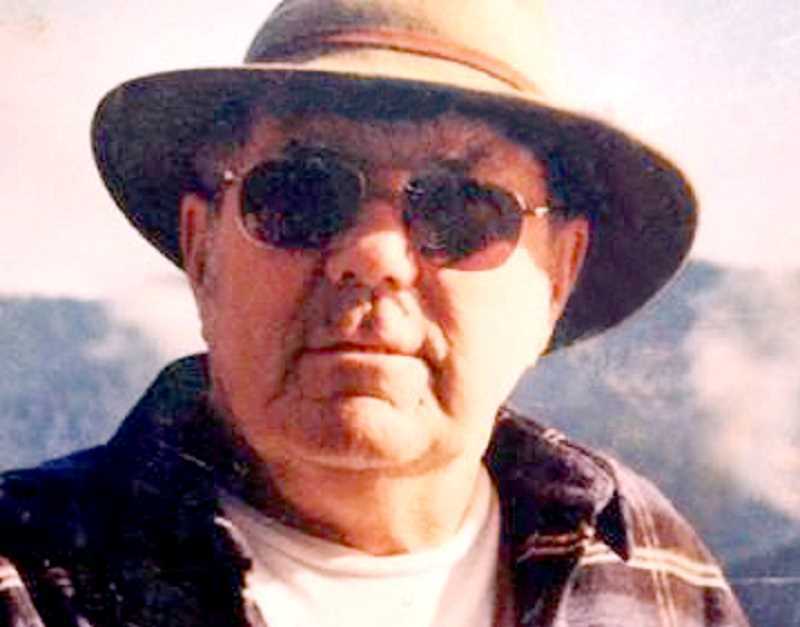 Al was an avid outdoorsman who spent most of his time fishing, hunting, and gardening. In his retired life, he enjoyed working in his shop and restoring his 1952 Ford. Al was a dedicated husband, father, grandfather and friend. He loved all his family, adored his grandchildren, and he enjoyed spending time with his multitude of friends. Al was preceded in death by his parents Robert & Emma Mae and his older brother Robert Jr.
Al is survived by his wife, Janet of Aurora, Oregon; his son Jake (Sarah) Farrens of Aurora, Oregon; his daughter Alyson (Matt) Neff of Aurora, Oregon; his daughter Sarah (Daniel) Martin of Hubbard, Oregon; his daughter Ellen (Brian) Sanneman of Beaverton, Oregon; his grandchildren Rhylee (19), Hunter (18), Paige (16), Alex (13), Lilyanna (12), and Levi (9); and his sister Ravenna Taylor of Pasco, Washington. A memorial service to be announced in the New Year.